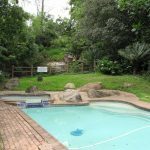 The Mpumalanga Escarpment region is world renowned for its scenic splendors and beauty, with a host of waterfalls and majestic view points of the Lowveld below, as well as the Blyde River Canyon. The twin 56m drop, the second highest in the region, was originally a single fall, but in their eagerness to get to gold, some miners tried to divert the falls below. An over enthusiastic application of dynamite created the second fall, but whether it helped to find more quantities of gold was not recorded. 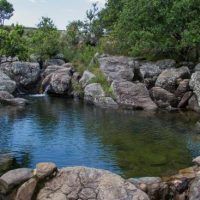 These are naturally formed swimming pools, and also a very popular picnic spot. 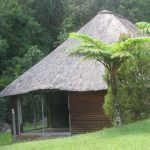 The Secretary-Bird Trail also starts at this point, a 1 – 2 hour walk, ranging from pristine forests to grasslands. 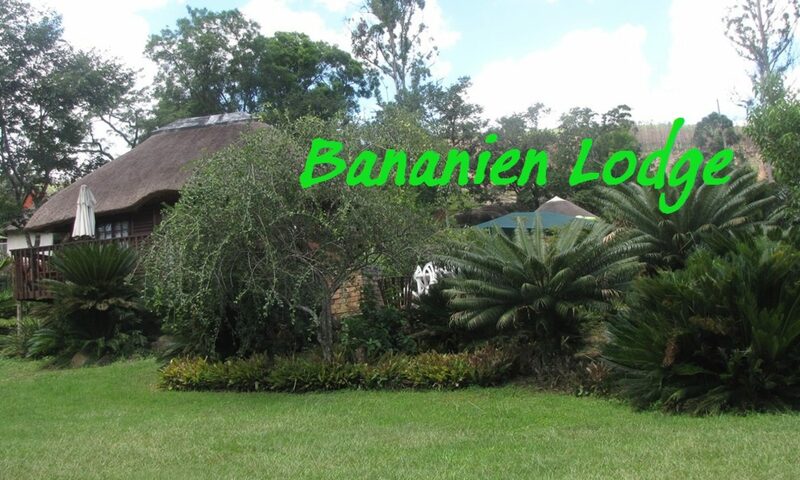 dramatically out of the fern clad ravine, was created by the Ngwaritsane River, over countless millennia. To the right and below, the viewing plateau, from where you can see only the upper part eight waterfalls, which takes the river down approximately 450m in a series of alternating falls and cascades. Dramatic views to the South and East from various strategically placed viewpoints. Overlooking the almost sheer 300m drop into an indigenous forest clad ravine. Being 250m higher than the pinnacle viewpoint, the total drop to the lands below is approx 750m. At 92m the Lisbon Falls are the highest in the area. The river splits into three parts as it plunges into the pool below. This national monument is 45m high and came into being when, over many eons, the soft sandstone rock eroded away. This Natural wonder marks the beginning of the Blyde River Canyon. 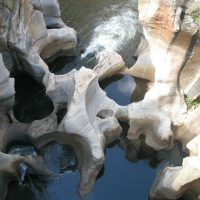 Through countless years the swirling whirlpools, which occur as the Treur and Blyde rivers meet, caused waterborne sand and rock to grind cylindrical potholes into the bedrock of the river. There is also a Visitors Information Centre. Spreading from South to North, the majesty of the third largest, and the only green canyon in the world, opens up for your delight. The Canyon is located in the Blyderiver Canyon Nature Reserve which covers an area of 22 664 hectares. Of interest is the fact that the viewpoint is around 1380m ASL whilst the level of the dam when full is 665m ASL. 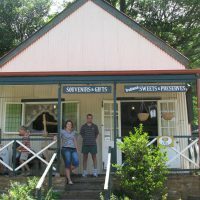 The town was declared a living museum in 1973, and has a comprehensive Museum and Information Centre, which can assist you in great depth and fine detail. The town also boast a 9 hole golf course, and a huge variety of shops and restaurants to suite all visitors. 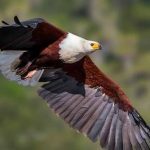 This world renowned wildlife sanctuary is virtually on your doorstep, and offers one the ideal opportunity to view the Big 5 in their natural environment. Previously known as the Cheetah breeding centre, this sanctuary has enlarged its wings to house most of the endangered species on our country. These include White Rhino, Wild Dogs, African Wild Cat and the Ground Hornbill. Here one will learn more about this fascinating animals and their environment.